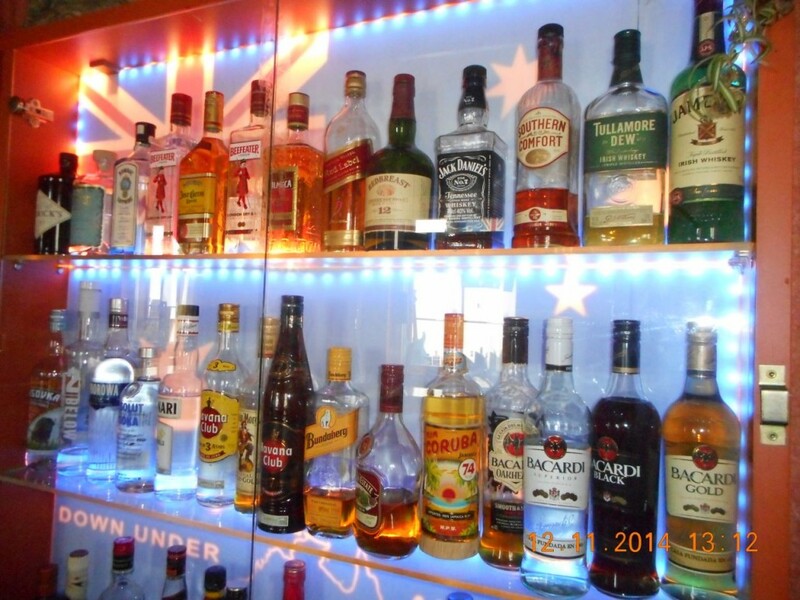 Our newly styled Lounge is our non-smoking area in the pub. 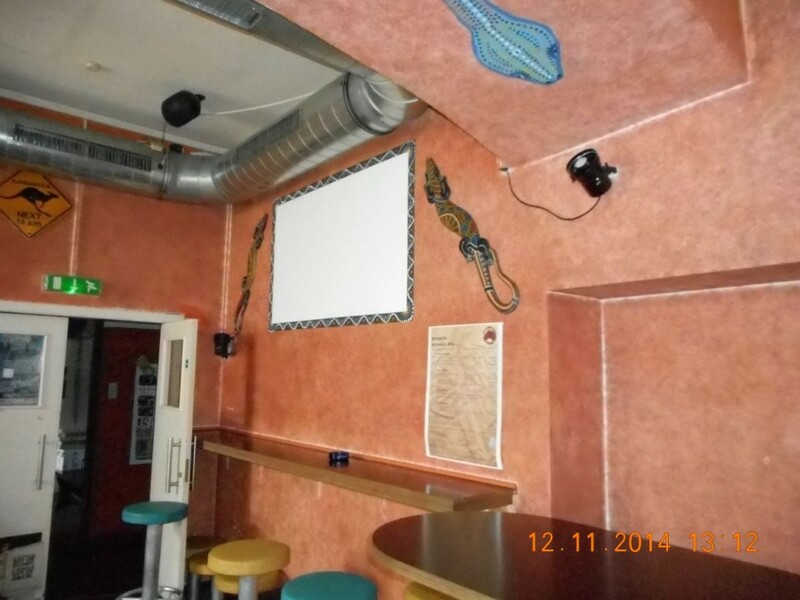 We have 2 HD-Beamers with big screens for regular Live-Sports broadcasts and a dartboard for your entertainment. 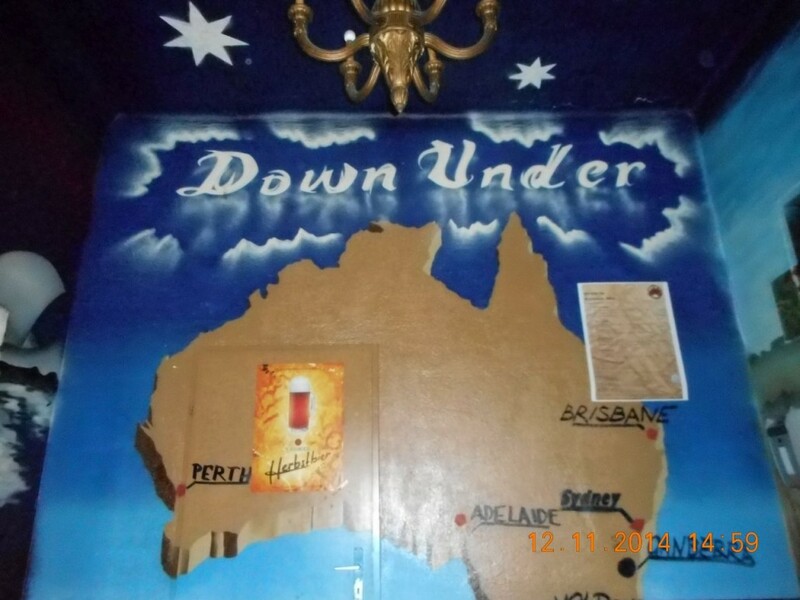 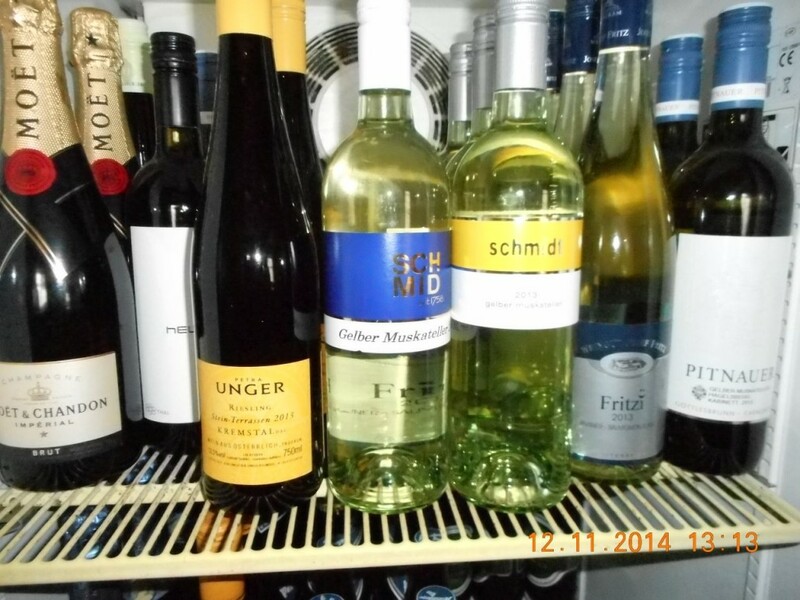 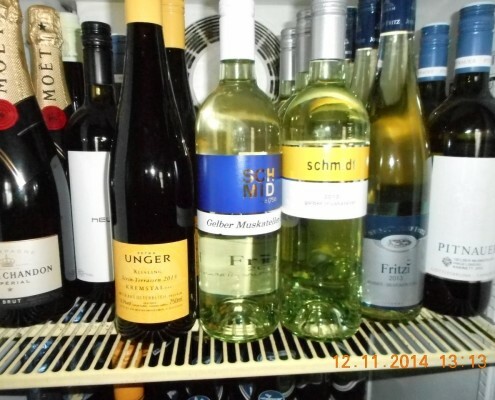 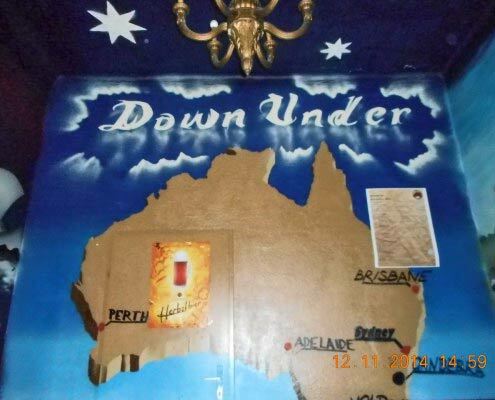 We offer a fine selection of great Australian and Austrian wines, Trumer beer on tap, a wide range of spirits and all other regular drinks you wish! 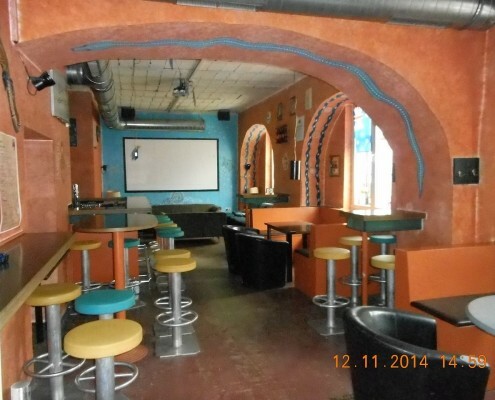 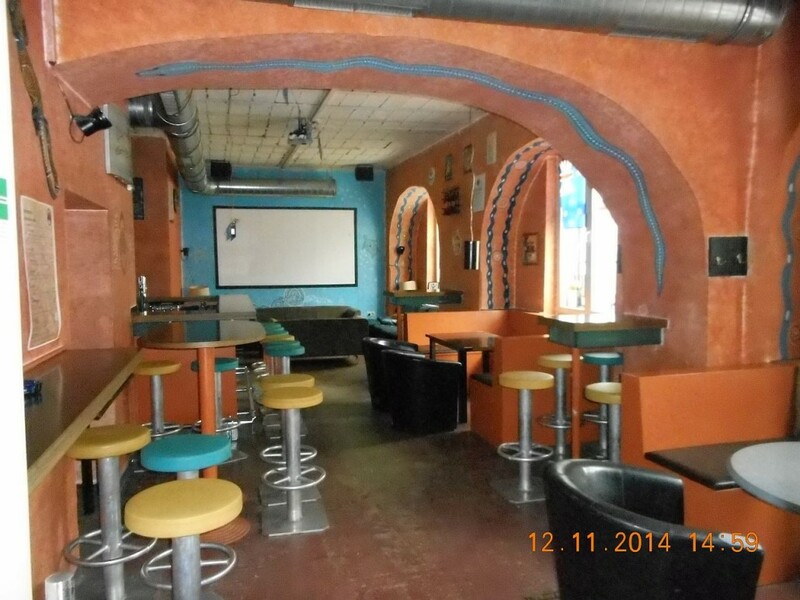 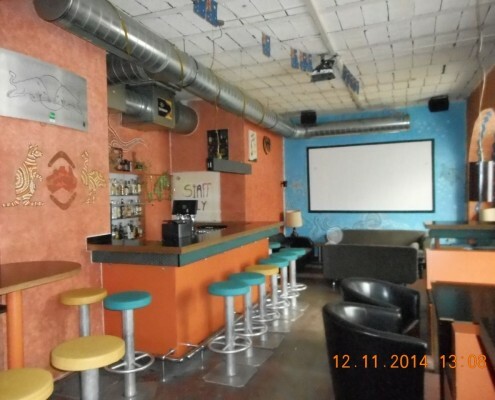 The Lounge is available for rent to have your own little bar-room (incl. 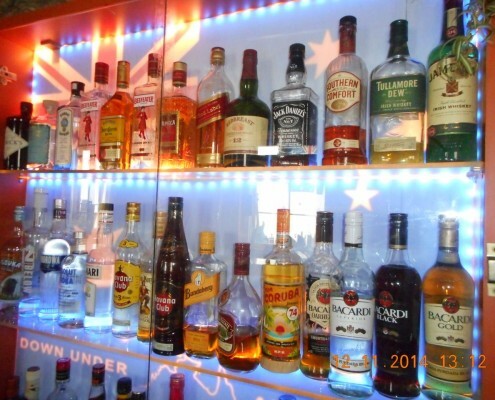 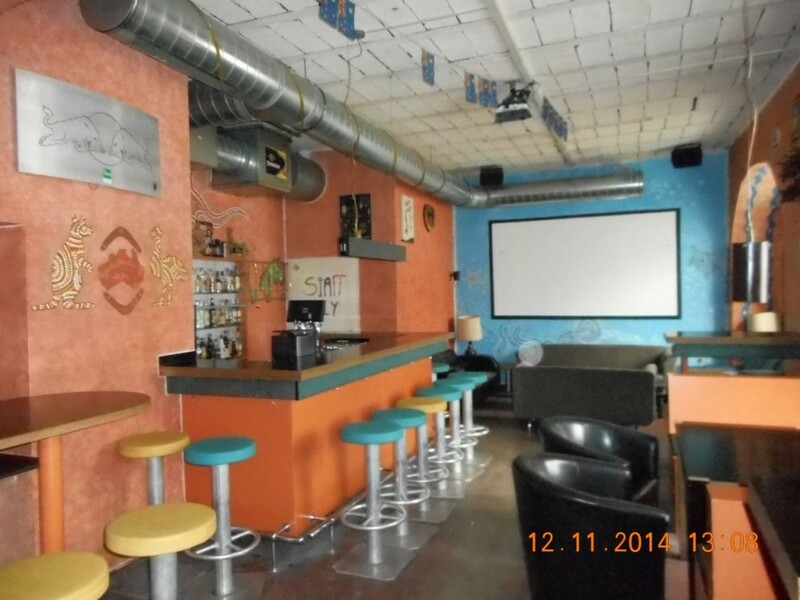 barkeeper) for your private party with up to 80 people. 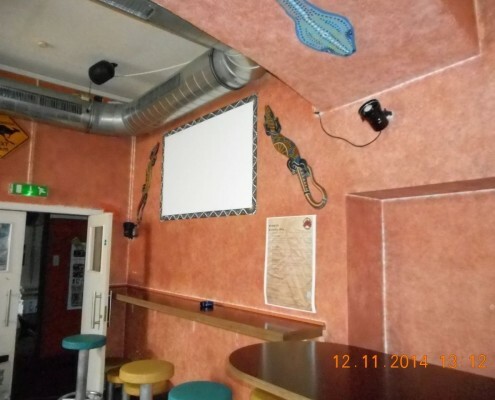 Lounge rental requires an upfront payment of 100€.